All Aboard! 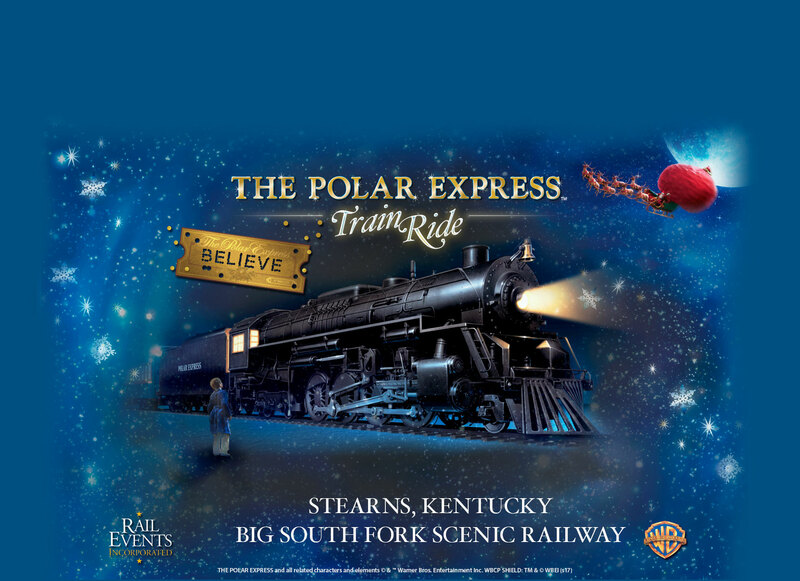 THE POLAR EXPRESS™ comes to life at the Big South Fork Scenic Railway! 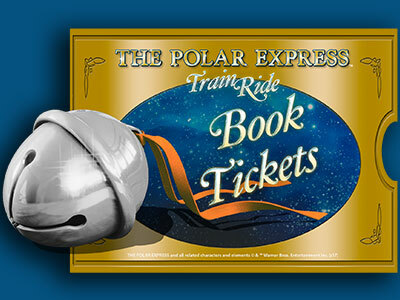 Experience the magic of THE POLAR EXPRESS™ inspired by the award winning book by Chris Van Allsburg. Read along with the story as the train makes a roundtrip journey to the North Pole departing from the Stearns Depot. Each child will meet Santa,enjoy caroling, hot chocolate, a treat and a special gift for each child. Everyone is encouraged to wear their pajamas! Click to learn more about this memorable experience! 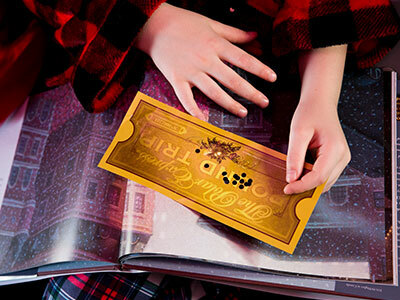 You can read about the details about the train ride. Click to get your tickets, they are selling fast! You don't want to miss this opportunity. 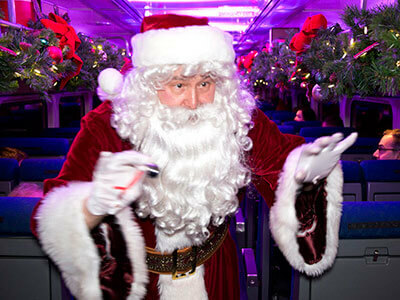 Frequent questions we are asked about THE POLAR EXPRESS™ Train Ride. If you have more questions please contact us!